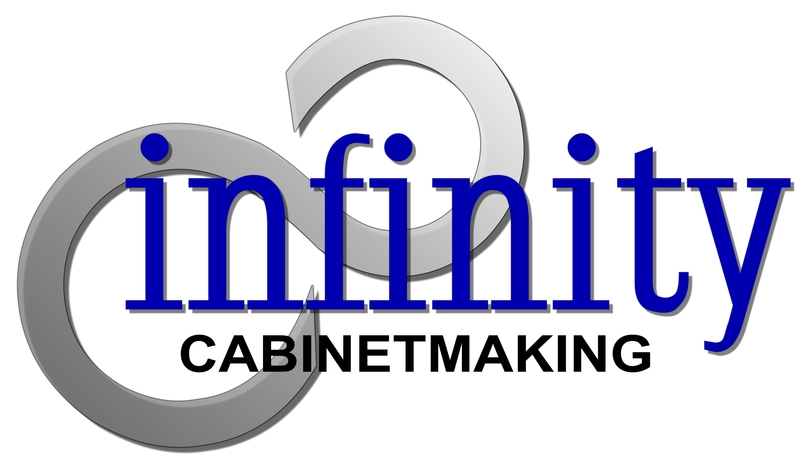 Infinity Cabinetmaking is a WA family owned and operated business. Sean Blackmore owns and operates the business and has over 20 years’ experience within the industry. 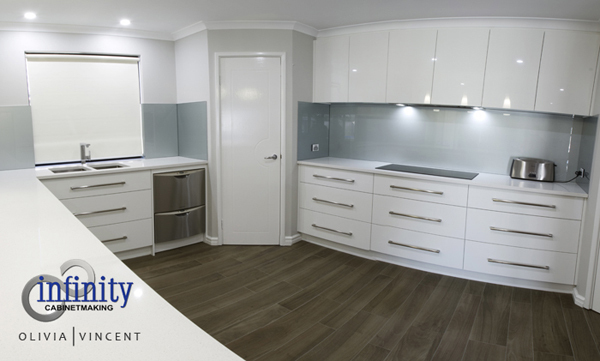 Infinity Cabinetmaking provides high quality workmanship with a focus on attention to detail. 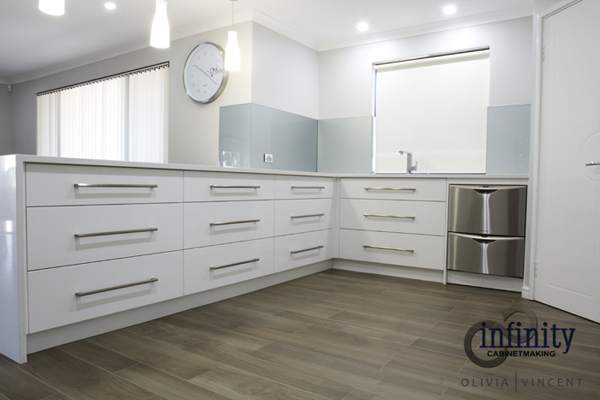 Personalised cabinetry and customer service is a priority, this is delivered to our customers at an affordable rate. 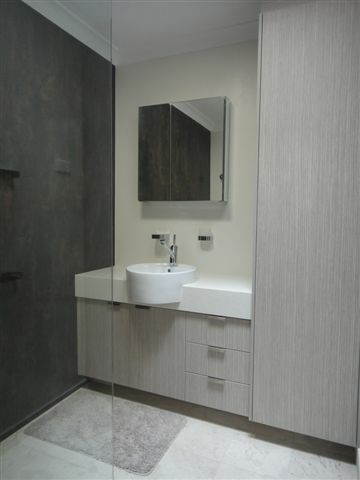 At Infinity we pride ourselves on using our own designs and we manufacture our own cabinets to suit our customers’ needs. We offer an obligation free onsite quote, along with helping you through layout, design and colour selection. 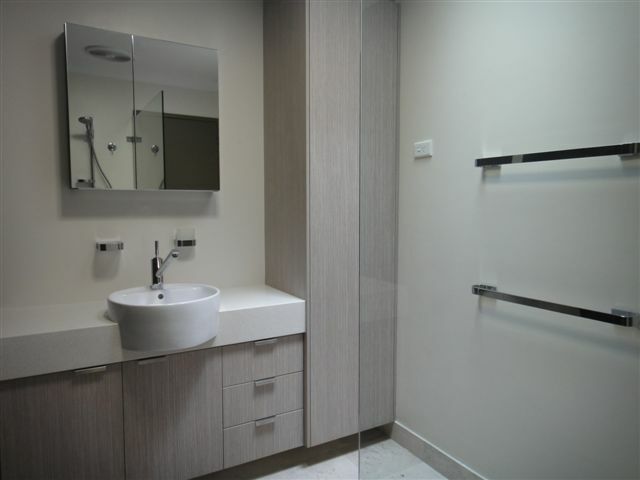 We strive to create projects that optimise the space available, are practical and user friendly. If you want a top quality new kitchen, bathroom or laundry and to experience fantastic, friendly service then call Sean today to arrange for an obligation free quote.